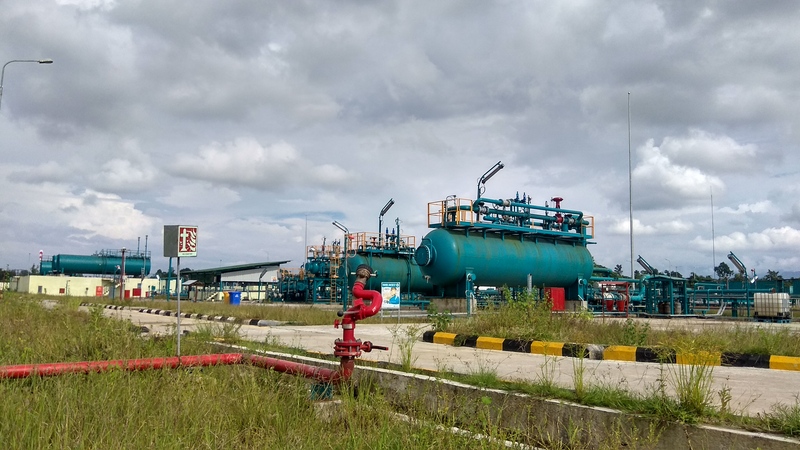 Expro was awarded a contract from Hindustan Oil Exploration Company Ltd (HOEC) in 2016 to build, install, commission, and maintain a modular based gas processing plant on a long term contract basis, in the Dirok gas field in Assam, north east of India. Built in a short timeframe of nine months, the plant has the capacity to process 35 MMSCF gas and 800 barrels of condensate. “The Hollong plant is the first of its kind in India, and so it’s been an especially exciting and innovative project for Expro. “Achieving the milestone of 365 days incident free with no downtime, despite working at capacity, is testament to the hard work and efforts of our employees, and demonstrates our company’s commitment to the highest standard of health and safety." “I am delighted that the Hollong Modular Gas Processing Plant, built by Expro in record time, has achieved the remarkable milestone of 365 days of LTI free operations. “The fact that this safety accomplishment has been achieved while maintaining a plant uptime of nearly 100%, speaks volumes about the high quality Operations and Maintenance system from Expro. Expro is the market-leading provider of production, well testing and appraisal services globally. Headquartered in the UK, the company’s global well test operations are run from Great Yarmouth and Aberdeen (UK), alongside regional hubs in North and Latin America, Sub-Saharan Africa, Asia, the Middle East and North Africa.